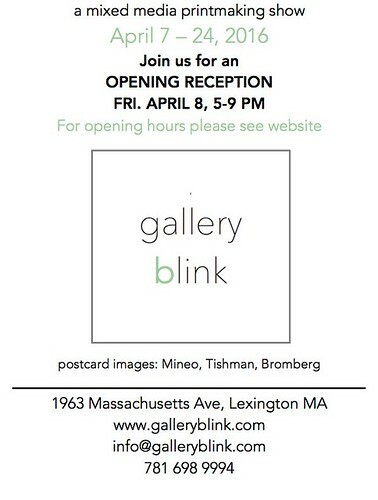 We're featuring the Trident Gallery, University of Massachusetts Dartmouth and the Bennington Museum who highlight exhibitions featuring time and space. These exhibitions bring light to creativity, feminism and science and how these interactions produce amazing art. Don't forget to check out the upcoming events we're sponsoring, Craft Boston's Spring Show April 29, 30 and May 1, Miranda's Hearth #WhatIMake Conference on Saturday, April 16. Additionally, The Boston Biennial 4: A Wicked Good Juried Exhibition of Contemporary Art at the Atlantic Works Gallery in Boston, featuring artscope's own Kaveh Mojtabai as one of twenty jurors, opens Saturday, April 9 with a gala reception from 6 p.m. to 9 p.m. We're delighted to be traveling to Art Basel in Switzerland for the second year in a row where we'll be featuring our May/June issue. 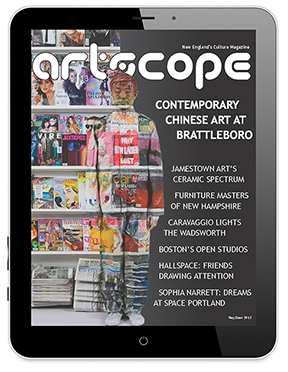 Be sure to contact us at advertise@artscopemagazine.com or call 617-639-5771 to reserve your advertisement spot today! Ruth Mordecai's artwork "Between Drawing and Sculpture / Torso" steel, 17 x 23 x 12 in. Longer days, brighter skies and warmer temperatures. Spring is finally here. With Spring comes rebirth and renewal- time to rejuvenate and grow. The Trident Gallery on Cape Ann, Massachusetts hosts In The Time We Have. The exhibit reminds viewers that time is never stagnant and everything is constantly changing, evolving and growing. It asks important an important question: "how can there be identity, in the ceaseless flux of time?" In The Time We Have features artists Ruth Mordecai, Ken Riaf and Susan Erony who create pieces focusing on the inevitability of change and what that means to each artist individually. From steel sculpture to assemblages to mixed media, the exhibit includes various mediums and appeals to a wide audience. 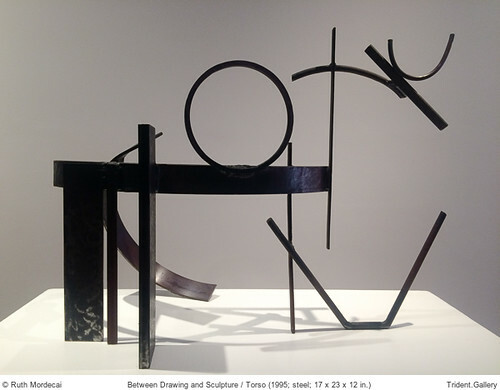 Ruth Mordecai's steel sculpture piece Between Drawing And Sculpture / Torso (1995) depicts the differences in mediums and how the two interact with one another. Another piece by Mordecai, Dance/Landscape Series #1 shows the interaction between time and movement and how the two relate. Ken Riaf's assemblages Reflections in Time Out Room and Times Shadow focuses on a theme of time being bigger than us and how that can be overwhelming and sometimes unbearable. By using clocks and small figurines, the physical and metaphorical dichotomy in size is enhanced. Susan Erony's mixed media work Flight features butterfly wings dispersed skillfully and thoughtfully throughout the page and a darker color palette, representing a sense of hopefulness and the freedom to grow despite sorrow. 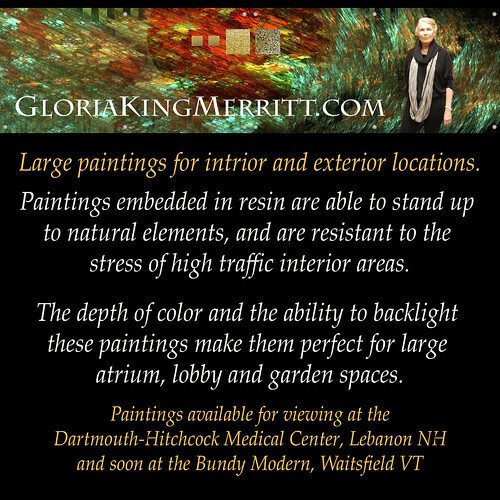 Trident Gallery is located at 189 Main Street in Gloucester, MA. The gallery is open Thursday, Friday and Sunday 10 a.m. through 5 p.m., Saturday 10 a.m. through 7 p.m., and Monday and Tuesday by appointment. In The Time We Have is on view now through April 24. 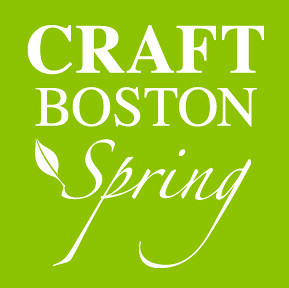 CraftBoston Spring - now in its 15th year! - is New England's premier juried show of the best in contemporary craft today, featuring the work of 90 artists creating handmade jewelry, clothing, furniture, and home decor. Discover a panorama of remarkable craft in the South End's historic Cyclorama - a charming 19th-century brick building that provides an intimate viewing experience. Spend a Spring afternoon learning about contemporary craft, meeting the artists, and finding that unique gift for Mother's Day - or for yourself! Beneath the Surface features work from New England Wax (N.E.W. 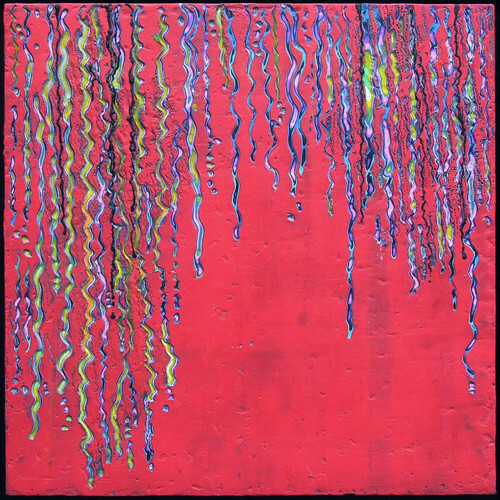 ), a regional association of artists who work in encaustic. Juried by Ron Crusan, Executive Director and Curator of the Ogunquit Museum of American Art, the exhibition includes 103 works by twenty-five artists representing all six of the New England states. Have women been represented fairly in art? Have they been given proper credit for their talents, styles, and innovations? Women Artists: Transforming the Community (Providence to Provincetown 1880 - 1940) runs from April 12 to April 30 and features several female artists from artistic Massachusetts communities from Providence to Provincetown who were active between 1880 and 1940. The student-run exhibit features artists Blanche Lazzell, Lucy L'Engle, Agnes Weinrich, Ethel Mars, Maud Squire, Grace Albee, Eliza D. Gardiner, Jessie Willcox Smith, Frances Gifford, Sarah Eddy, Sarah Wyman Whitman, Mabel Woodward, Alice Barbara Stephens, Blanche Ames Ames and the Allen Sisters among others who worked between 1880 and 1940. The upperclass students of University of Massachusetts, Dartmouth worked under the guidance of Dr. Anna Dempsey and Allison J. Cywin in order to choose the featured pieces and create a professional, museum-quality space where the works of these artists can be displayed. 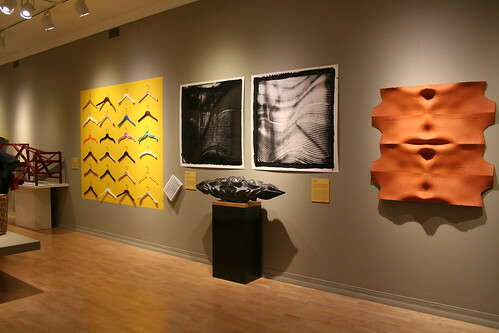 Made possible by several galleries throughout the area including the Julie Heller Gallery of Provincetown, Bert Gallery of Providence, Portsmouth Free Public Library, Smith College's Sophia Smith Archive, University of Massachusetts Amherst Archive and Special Collections, Providence Art Club, Providence Athenaeum, New Bedford Whaling Museum and private collectors, the exhibit truly is a collaborative work and involves many members of the art community. With works ranging from fine art, abstract pieces, illustrations, paintings and engravings, the exhibit showcases a variety of talents and the depth of talent that these women possessed. 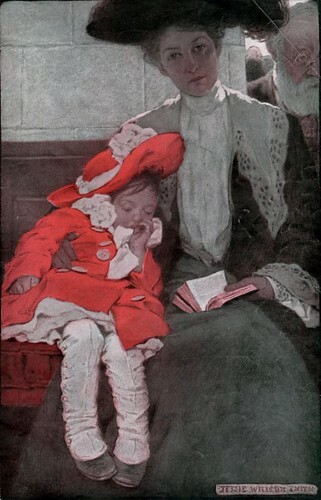 The exhibit features work from artist Jessie Willcox Smith who worked primarily in illustrations and contributed to publications such as Harper's, McClure's and Good Housekeeping as well as over 60 books including Little Women and An Old-Fashioned Girl. Artist Lucy L'Engle, originally from New York, visited Provincetown, Massachusetts and studied at the Cape Cod School of Art before finding her niche as a cubist artist. Blanche Lazzell worked with painting, printmaking and designing and created mostly abstract pieces of art. This exhibit includes these artists with a variety of talents and who work in a variety of mediums in order to celebrate their differences and accomplishments as women artists of Massachusetts. Women Artists: Transforming Community (Providence to Provincetown 1880-1940) opens on April 12 and runs through April 30 with an opening reception on April 20, from 5 p.m. to 7 p.m. and a gallery talk at 5 p.m. The gallery is open Monday through Saturday from 10 a.m. to 4 p.m. and is located at University of Massachusetts, Dartmouth, College of Visual & Performing Arts, Campus Art Gallery, 285 Old Westport Road in North Dartmouth, Massachusetts. New technology is being introduced into the world at a faster rate than ever before. From cell phones that we use every day to 3-D printed houses and limbs to aerospace technology for NASA, we are seeing technology that is not only new and exciting, but necessary and affordable, making it a higher demand than ever before. Though technology is functional and practical, there are aesthetic opponents to it as well. 3D Digital Here and Now at the Bennington Museum. showcases work from artists Jon Isherwood, Willard Boepple and Karolina Kawiaka use their skills in design and technology in order to create works that are not only functional and practical but aesthetically pleasing as well. These artists have worked with companies such as Nahanco, Plasan NA and Kaman Composites and have worked on developing a wide range of products from clothes hangers to body panels for sports cars. The Bennington College has taught individuals in a variety of mediums including art, design, sculpture, architecture and engineering. Alumni have gone on to work with the United States Embassy in Oslo, Norway, designer Giovanni Pagnotta, and NASA. The exhibition 3D Digital: Here and Now illuminates these extraordinary talents, celebrating both the artistic abilities and technological advances of the artists and their creations. 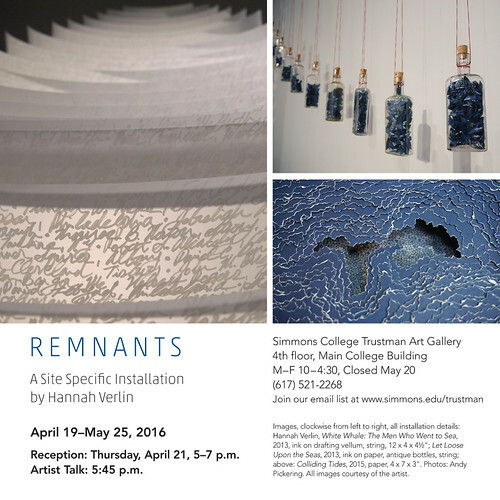 3D Digital: Here and Now is on display now through June 15 at the Bennington Museum at 75 Main Street, Bennington, Vermont. The gallery is open seven days a week from 10 a.m. to 5 p.m. For more information visit benningtonmuseum.org. 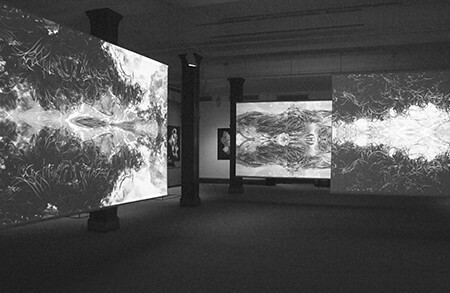 Club Disminución (Club of Diminishing Returns) by multi-media artist Alexa Horochowski is an immersive and visually complex exhibition, mixing a range of media to create a vibrant installation environment. 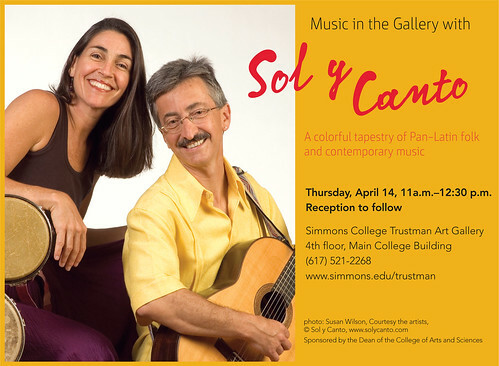 Co-sponsored by Arts Transcending Borders. Featuring the work of Alfred Stieglitz, Heinrich Kühn, Gertrude Käsebier, Edward Steichen, Clarence White, and other early art-photographers who broke with convention and established the medium as an accomplished art form. 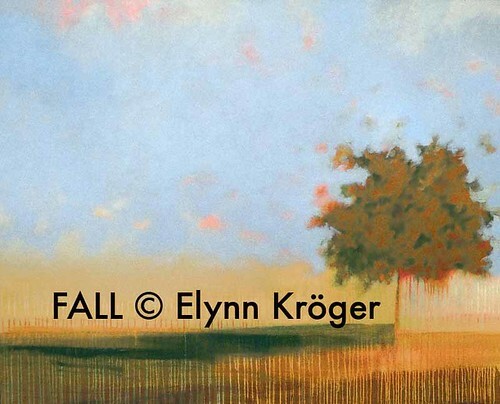 Celebrate Earth Day all month long with the group show of landscapes. TERRA encourages us to stare at the ground and enjoy the beauty of nature. Maybe you will discover a reason to play in the dirt. April 1 - May 2: TERRA honors Earth Day with landscapes. 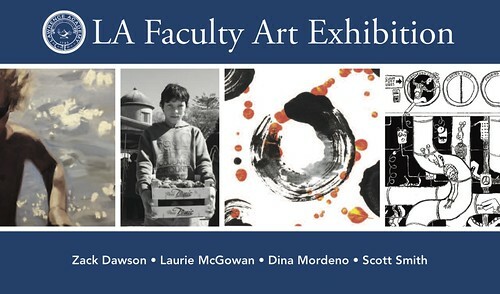 Reception: Friday, April 8, 5:30 - 7:30 p.m. Hours: Fri 12-6; Sat thru Mon 11-5; or by appointment. 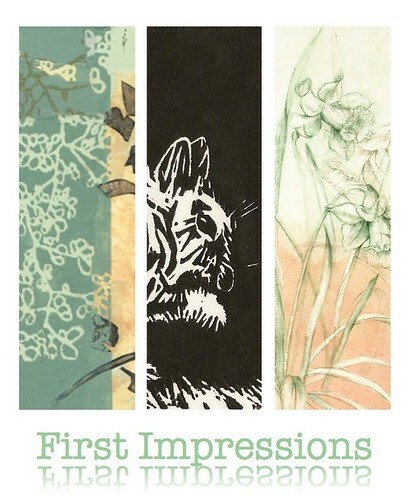 Our spring exhibition "First Impressions" celebrates the diversity of the printmaking process. Don't blink, or you'll miss it. 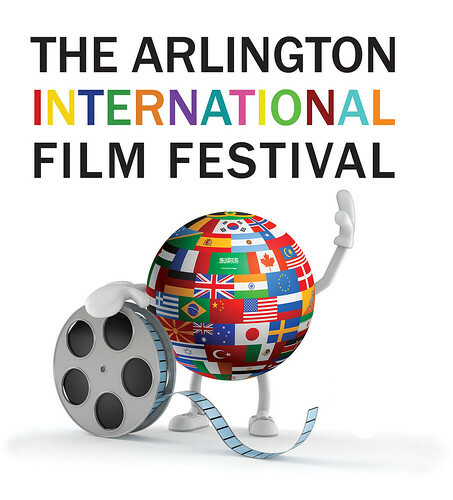 The Arlington International Film Festival (AIFF) was founded in 2010, its mission being "to foster appreciation for different cultures by exploring the lives of people around the globe through independent film - to nurture the next generation of filmmakers". AIFF is a juried festival welcoming submissions of feature length and short films as of January 1, 2016.